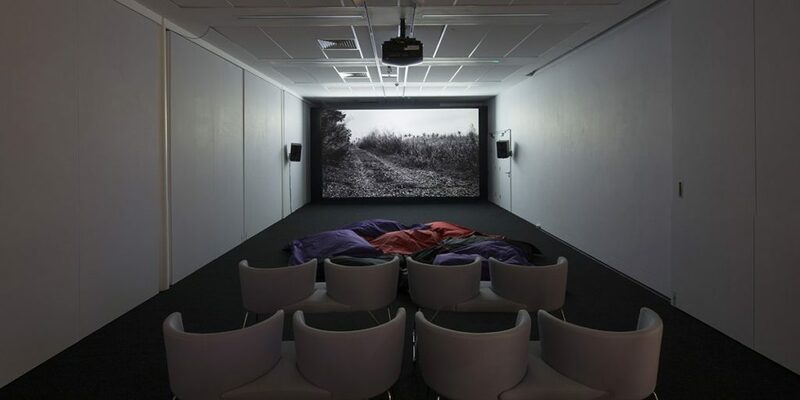 The first substantial exhibition in London devoted to the work of Lav Diaz, one of the greatest radical artists of contemporary cinema. For this exhibition London Gallery West will screen a rotating programme of Diaz’s extraordinary epics. Independent Filipino filmmaker Diaz describes himself as a storyteller who makes films about the struggles of his people. His films tell quiet tales of everyday sorrow and resilience, and of the existential quest of a people betrayed by the postcolonial nation state. 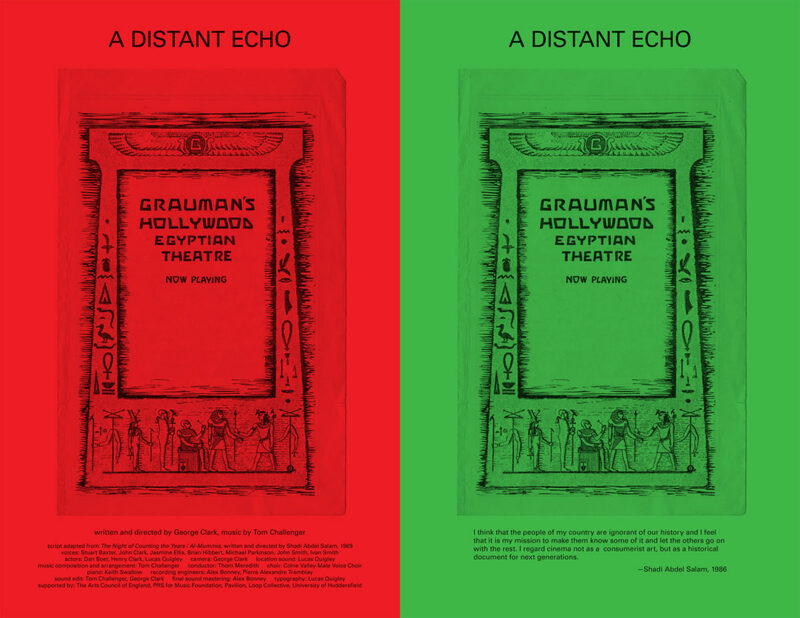 His films demonstrate a radical reworking of melodrama that extends the possibilities of cinema by combining physical cinematic realism with poetry, modernist literature, painterly landscape, musical improvisation, theatrical performance, ritual intensity and duration. Shot mostly in black and white, Diaz makes notoriously long films with the economy of means afforded by digital. 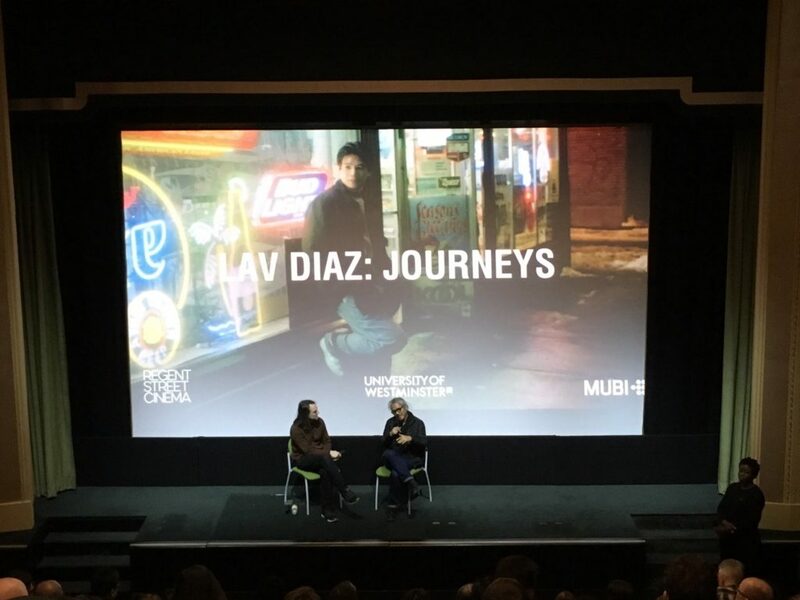 Diaz’s method of filmmaking exemplifies an organic process that merges fictional storytelling with the material density and tempo of the locality of shooting. Astonishing rhythmic pacing creates a powerful dialectic between the microscopic gestures and steadfast movements of powerless bodies, the immensity of natural and historical forces, and spectral presence. 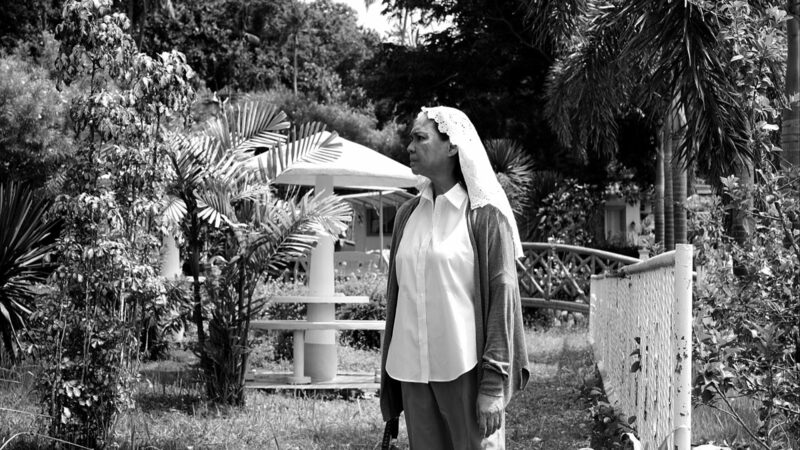 Diaz was winner of the Golden Lion at the 2016 Venice Film Festival, the Silver Bear Alfred Bauer award at the 2016 Berlin Film Festival, among other prestigious prizes. He is a Radcliffe–Harvard Film Study Center Fellow. Retrospectives of his work have recently been held at the Jeu de Paume museum, Courtisane Festival, and the Film Society of Lincoln Center. Diaz will be in attendance for an international symposium (3-5 March) on his films and artistic practice and the broader issues they raise. As part of the symposium there will be a special screening of Batang West Side and conversation on Sunday 5 March in collaboration with MUBI. Exhibition and events co-curated by May Adadol Ingawanij, Michael Mazière, George Clark and Julian Ross. Filmmaker George Clark in person! Los Angeles premiere! 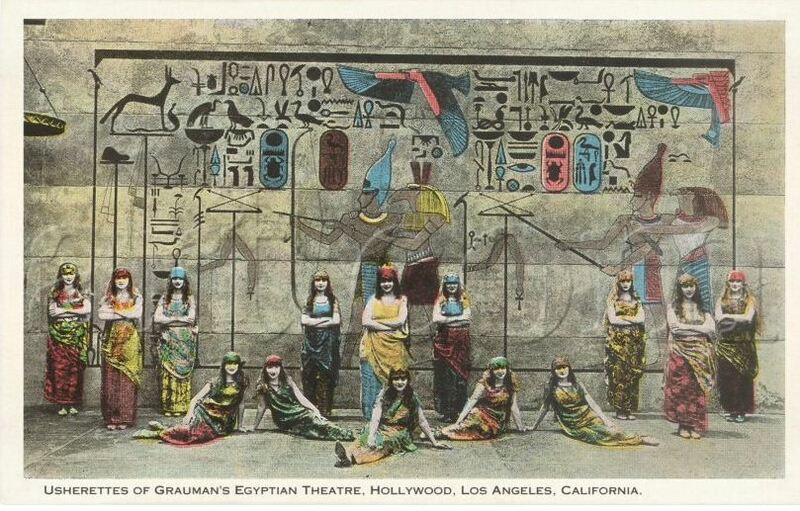 A Distant Echo draws on the history of Hollywood’s fascination with ancient Egypt. This special screening and the US premiere of the film will take place in the historic Egyptian Theatre on Hollywood Blvd. Opened in 1922 the cinema was built by showman Sid Grauman and real estate developer Charles E. Toberman. The lavish movie palace was designed by Meyer & Holler architects and took 18 months to construct. 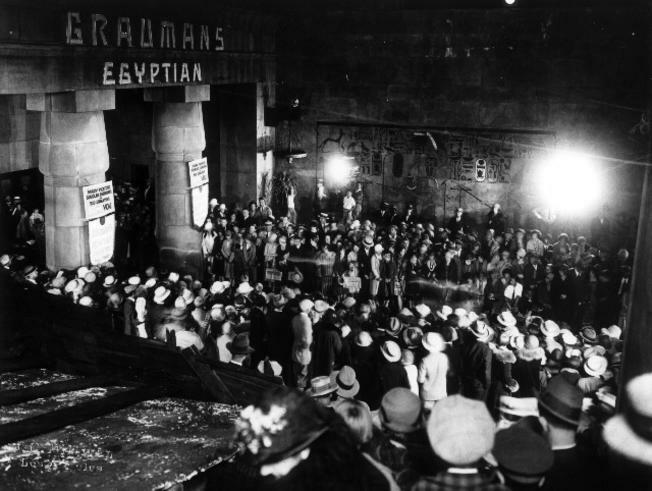 The design was influenced by public fascination with ancient Egypt prompted by Howard Carter’s famous expeditions in search of the tomb of Tutankhamun that was eventually discovered on November 4, 1922—just two weeks after the Egyptian Theatre opened. 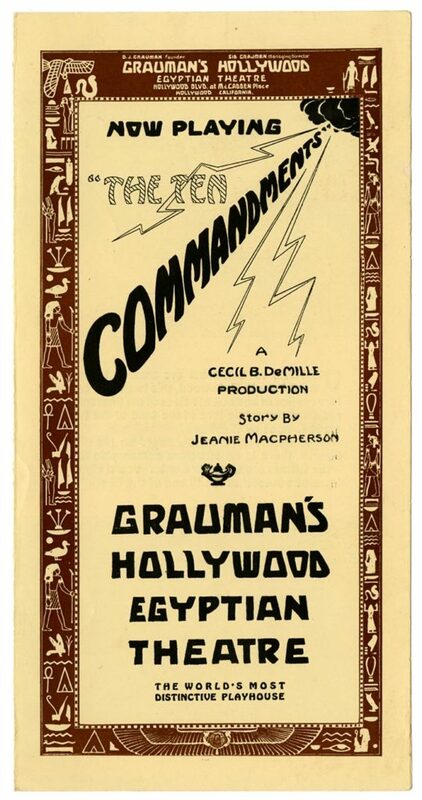 Cecile B. Demille’s The Ten Commandments was premiered at Egyptian Theatre on December 4, 1923. Tickets: $10 general; $6 for students/seniors; free for Filmforum members. Available in advance from Brown Paper Tickets at or at the door. Los Angeles Filmforum is the city’s longest-running organization dedicated to weekly screenings of experimental film, documentaries, video art, and experimental animation. 2017 is their 42nd year.